East Bridgewater Police Chief Scott Allen regrets to announce the passing of retired former East Bridgewater Police Chief, John L. Silva, Jr. Chief Silva served the East Bridgewater Police Department for 38 dedicated years of service. 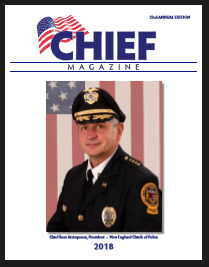 Chief Silva served as the East Bridgewater Police Chief for 17 years. Chief Silva was instrumental in bringing computer technology to the department in the late 1980’s/early 1990’s, implementing the department’s first station computers and cruiser laptops. Chief Silva appointed the town’s first School Resource Officer and brought the DARE program to the school district. 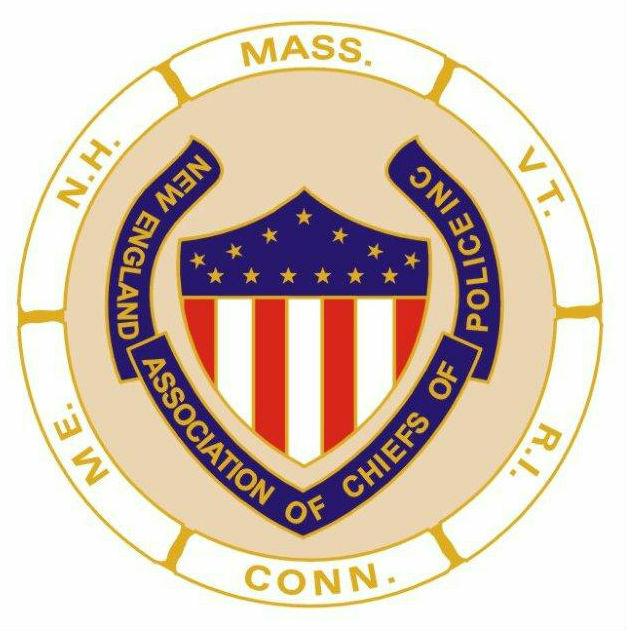 He served as a member of the Plymouth County Chiefs of Police Association and Southeastern Massachusetts Chiefs of Police Association. Chief Silva served on the building committee and throughout the construction of the current Police Station and Town Hall Complex. Chief Silva was dedicated to the youths of the community of East Bridgewater. He was a community leader and instrumental in the development of two separate youth sports complexes in town. One complex, the Church and Hobart Street fields is named after Chief Silva (John L. Silva Athletic Fields). The second complex is now known as the Belmont Street Soccer Fields. Chief Silva was born and raised in East Bridgewater and was dedicated to this community and region for his entire lifetime.